By expanding our range of cultural and artistic events, Artemis collaborated with the Light Bringer Project in Los Angeles and Pasadena. 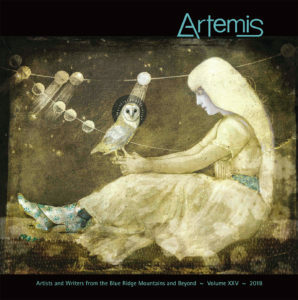 “Artemis-women hold up half the sky” competition promoted a Sci-Fi feminist short story. This award recognizes a science fiction story that embraces feminist themes and has a strong female protagonist. Top entries will exemplify excellence in feminist storytelling, while capturing the complexities of their characters. The winner received dual publication in Artemis Journal and on the Hollywood NOW website in addition to $100.00 USD cash from Hollywood NOW. The winner’s story was read on stage by a celebrity guest at LitFest Pasadena on May 19th and the winner Mindy Quigley was officially recognized at the event for her story “Equality Day.” Additional prizes include a print copy of the Artemis Journal with the winning story featured, special recognition in media releases, and more. 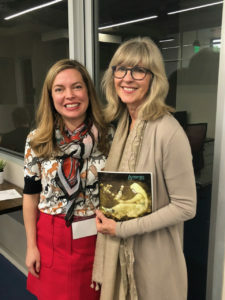 Jeri Rogers and Mindy Quigley traveled to California to participate in the Pasadena Lit Fest awards ceremony. As a small press, community is so important to us. We would love the opportunity to meet you during our launch event. 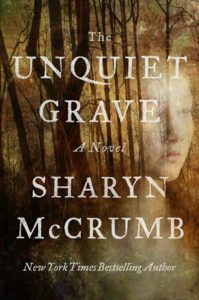 Artemis 2018, is featuring New York Times author Sharyn McCrumb of Unquiet Grave & launching our journal. This event is a fundraiser to help support our mission at Artemis & The Taubman Museum of Art. Please join us as we celebrate this issue—the more, the merrier! THERE IS LIMITED SEATING SO PLEASE RESERVE YOUR SPOT TODAY! 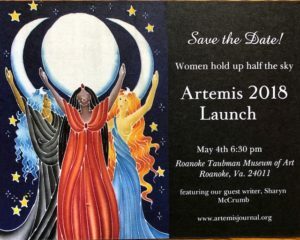 Support Artemis & the TMA! The City of Roanoke Arts Commission, Ride Solutions and the Greater Roanoke Transit Authority are partnering to once again present a unique public art project in spring 2018. Up to four Valley Metro buses will display artworks selected from the City of Roanoke’s Regional Public Art Collection during the months of March and April. Additionally, a writer or writers will be provided a bus pass and paid an honorarium of $1,000 to create a unique work of literature while riding different bus routes. The work may be any genre including short stories, poetry, essays, plays, etc. and may also be multimedia and include art, music or photography. The work will be published on the participating organizations web sites and other venues as possible. 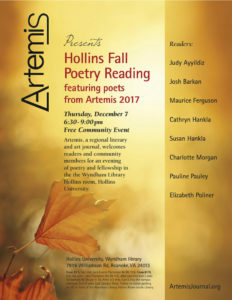 Artemis is committed to encouraging writers to develop ideas and narratives that will help shape the future of our humanity. 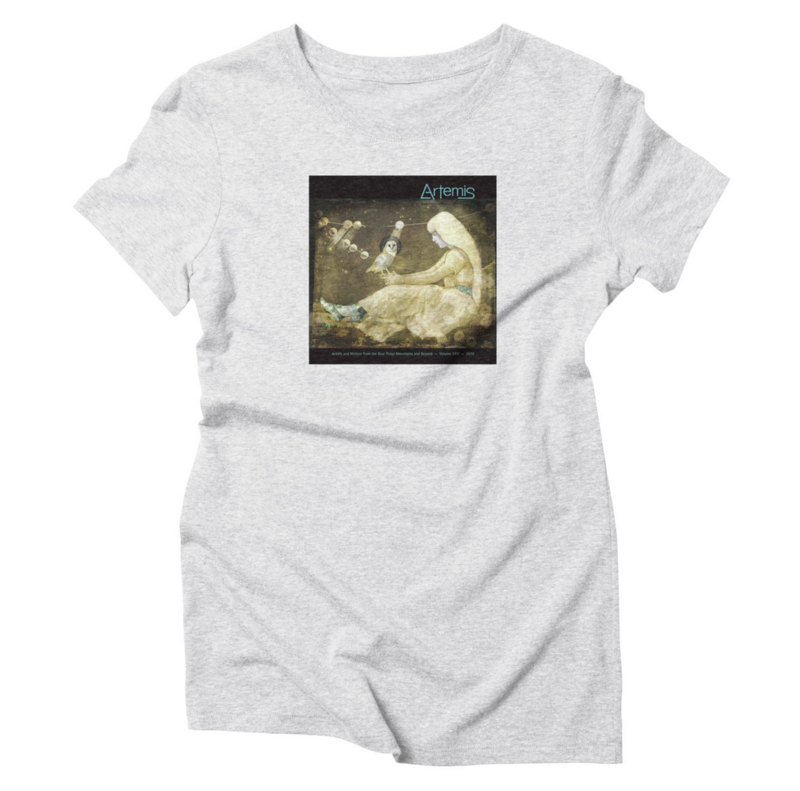 The Artemis theme has been widely endorsed and through networking Artemis Journal was approached by an arts and educational nonprofit, the Light Bringer Project (Light Bringer Project) to partner with our organization. Each year Light Bringer Project invites science fiction writers worldwide to submit their original science fiction stories for The Roswell Award. By adopting our theme “Women hold up half the sky”, Light Bringer Project will partner with Artemis and the Hollywood Chapter of the National Organization for Women (Hollywood NOW) in recognizing a sci-fi story that embraces feminist themes and has a strong female protagonist. DEADLINE JANUARY 29, 2018.